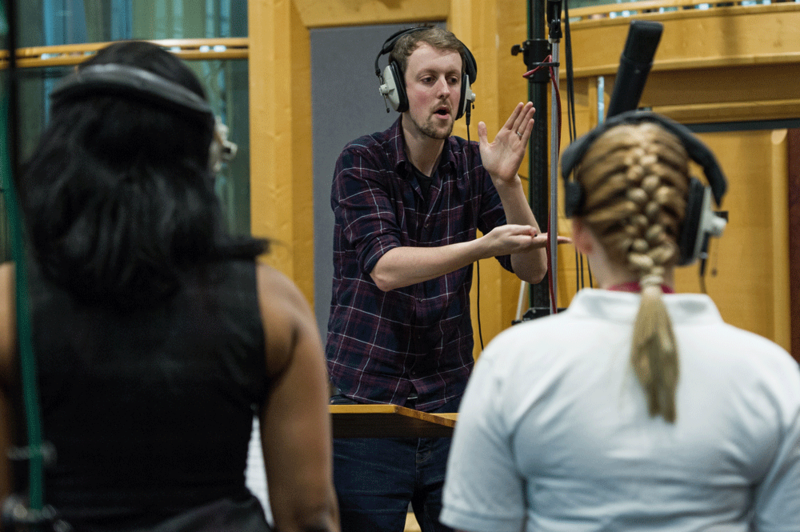 NHS Voices brings together superstar singers and healthcare heroes to create a special single that will continue to celebrate NHS staff long after the 70th anniversary of the NHS. Put together by a team of NHS employees, this heartwarming anthem gives everyone a chance to say thank you to dedicated healthcare staff. With A Little Help From My Friends was launched live on ITV1 and Heart radio through a nationwide singalong. The song is out now and all proceeds will go to NHS Charities Together. With A Little Help From My Friends features both chart sensations and NHS singers from across the UK, including the Lewisham and Greenwich NHS Choir who got to Christmas number one in 2015. It was produced by Brit Award-winning producer Jon Cohen in conjunction with the legendary Timbaland. We also have a wide-range of high profile supporters, including Sir Paul McCartney, who leant his support after receiving a heartfelt letter from the NHS staff behind the campaign. We love seeing posts, pictures and videos of support with the hashtag #WithALittleHelp and will share as many as possible. We want lots of people to become a part of our music video. Click the link below to find out how you can get involved. We're creating a superteam of people who are happy to help us raise awareness. Please subscribe below to receive your first task. For more information about other ways to get involved with the NHS’s 70th birthday celebrations, please visit www.nhs70.nhs.uk. The core team shown below is supplemented by a huge number of amazing people who have given up their time and effort to support NHS Voices. 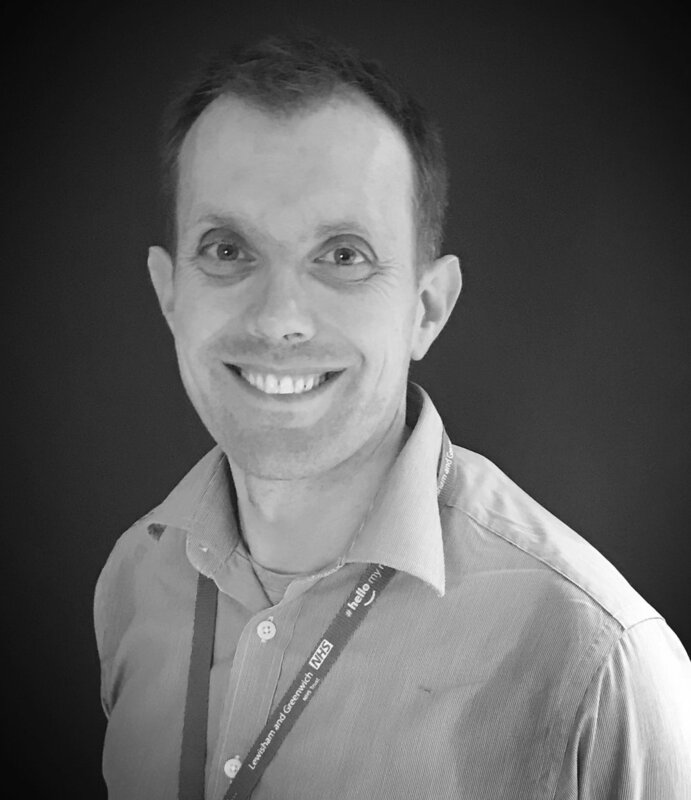 NHS Voices was started by Joe, an NHS employee who works with lots of hospitals across England to help them improve the experience of patients. Joe also led the successful campaign to get the NHS to Christmas Number One in 2015, and founded NHS Million a year later. Joe’s partner in crime for all NHS campaigns is kid's doctor Katie. Together, they developed the concept of NHS Voices to where it is today, and it was Katie's idea to create a Big Singalong. Alongside Joe, she led the Christmas Number One Campaign and is a director of NHS Million. Caroline is a children's community physiotherapist and manager of the NHS Choir that topped the charts on Christmas Day. 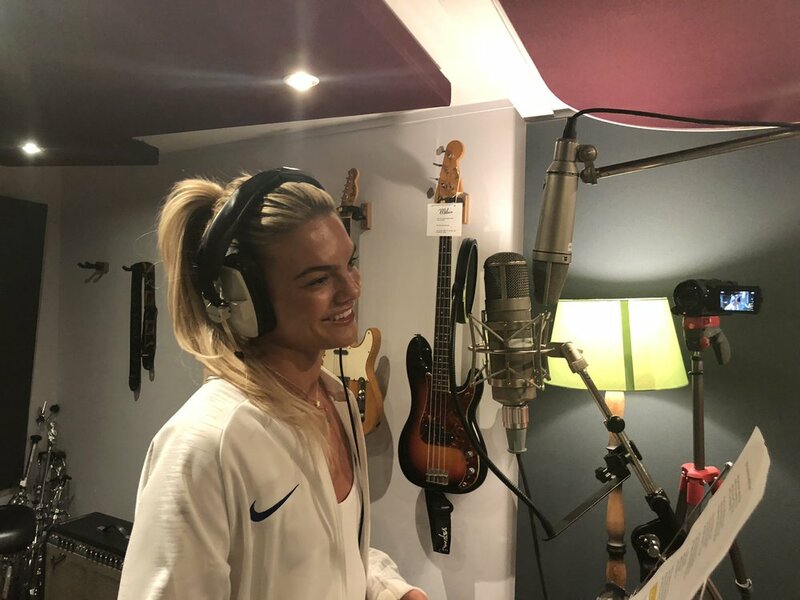 Caroline and the Choir were also planning on releasing a song to mark the 70th birthday of the NHS and it made perfect sense for her, Joe and Katie to work together. David is the Head of Communications at Lewisham and Greenwich NHS Trust, where the NHS Choir are based. 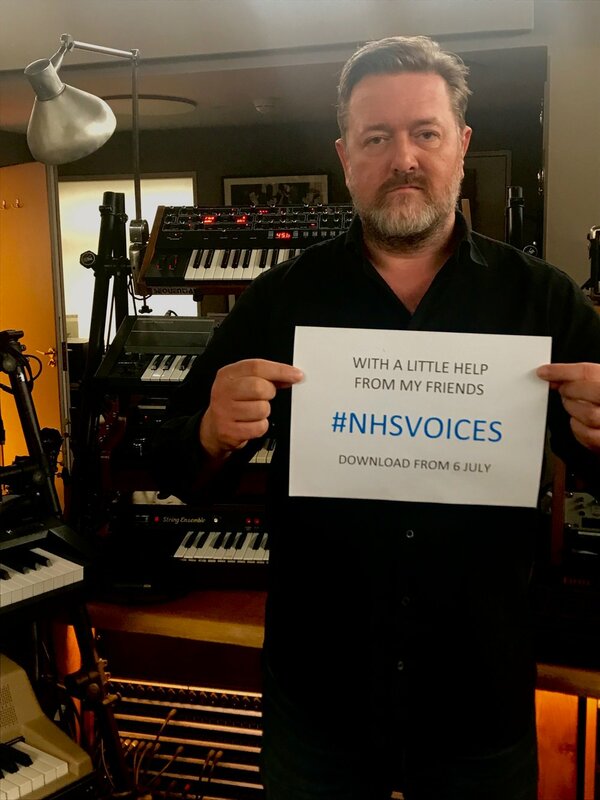 David made a big contribution to getting the Choir to Christmas No1 and is once again playing a central role, including working with Caroline and the Choir to get the NHS Voices campaign off the ground. 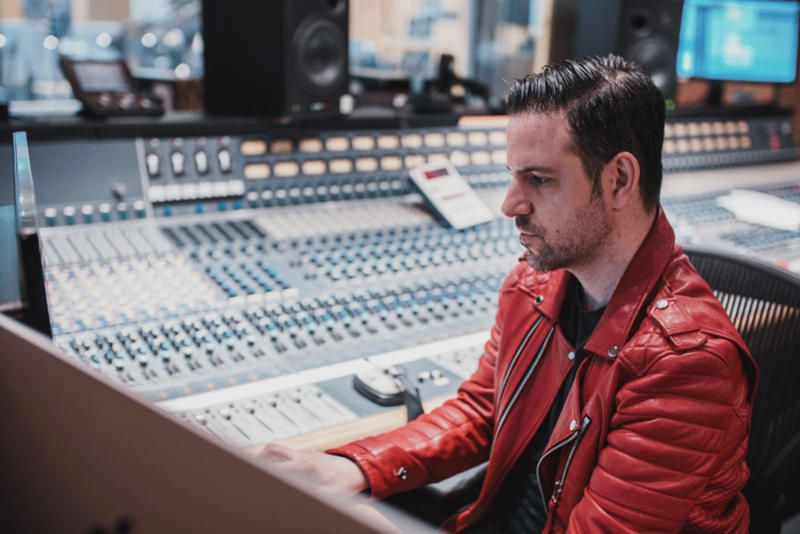 Scott was actually working in the music industry at the time of the Christmas chart battle, and helped the campaign generate some excellent media coverage on a pro bono basis. He subsequently decided he wanted to work for the NHS full time, and in 2016 he did. Kat is the only non-NHS staff member in the team. She is a music industry expert, who is taking care of a huge amount of the logistics so that that the NHS staff in the team can continue with their day jobs. Please join our virtual event and invite at least 50 of your friends to do the same. Please follow us @NHSVoices and share our content with your followers to raise awareness. You can see lots more photos and videos via @NHSVoices on Instragram.